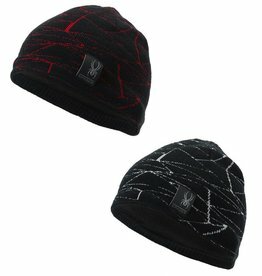 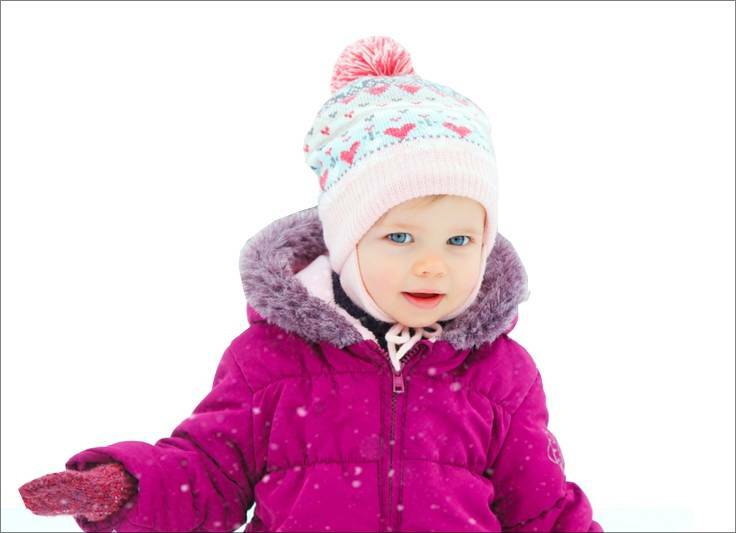 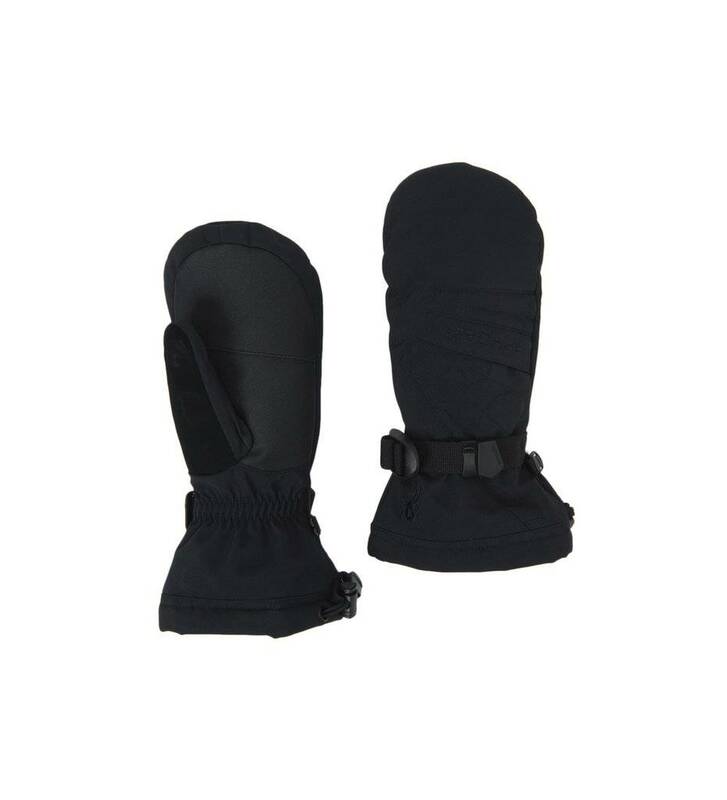 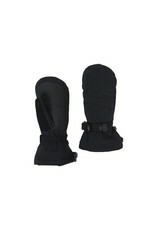 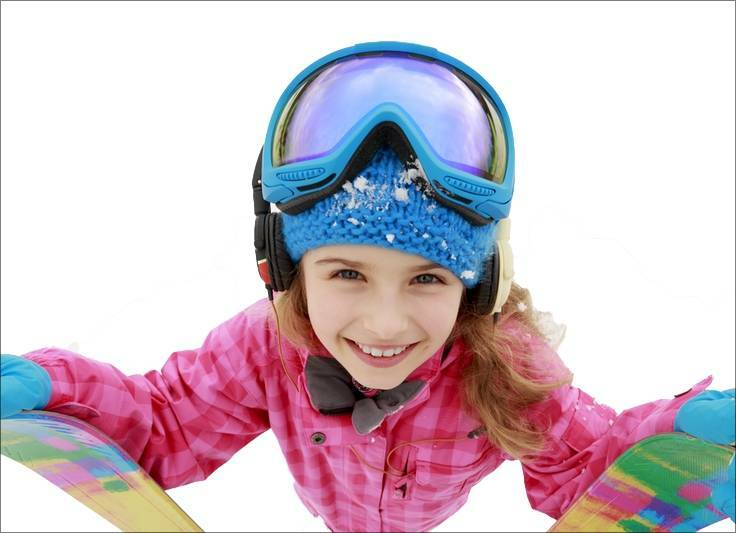 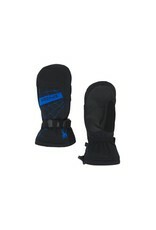 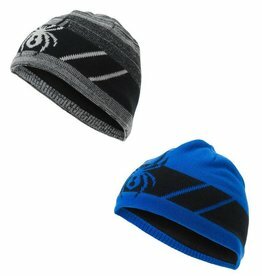 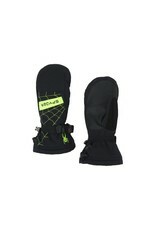 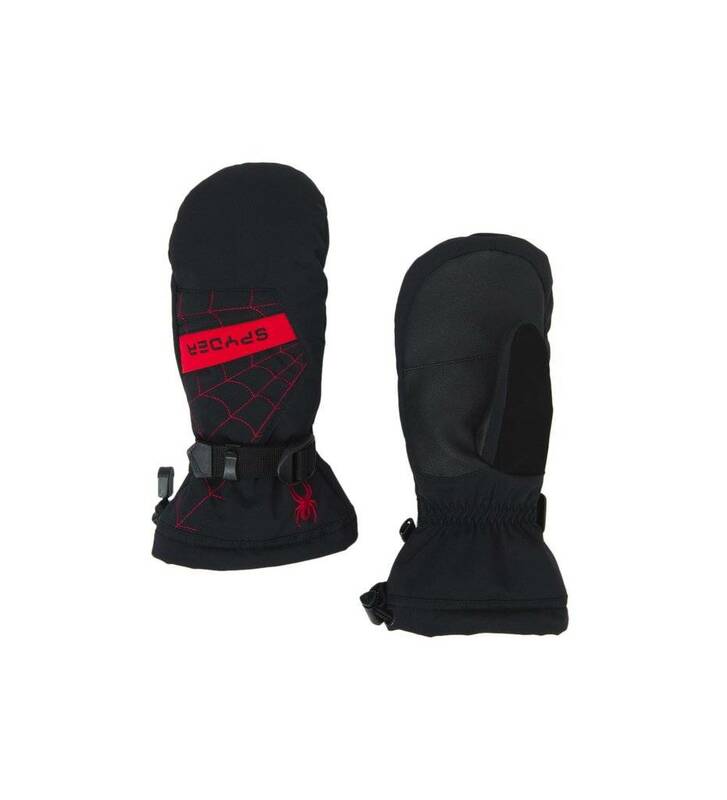 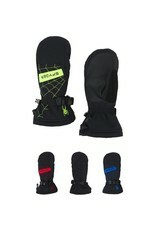 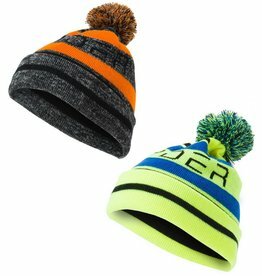 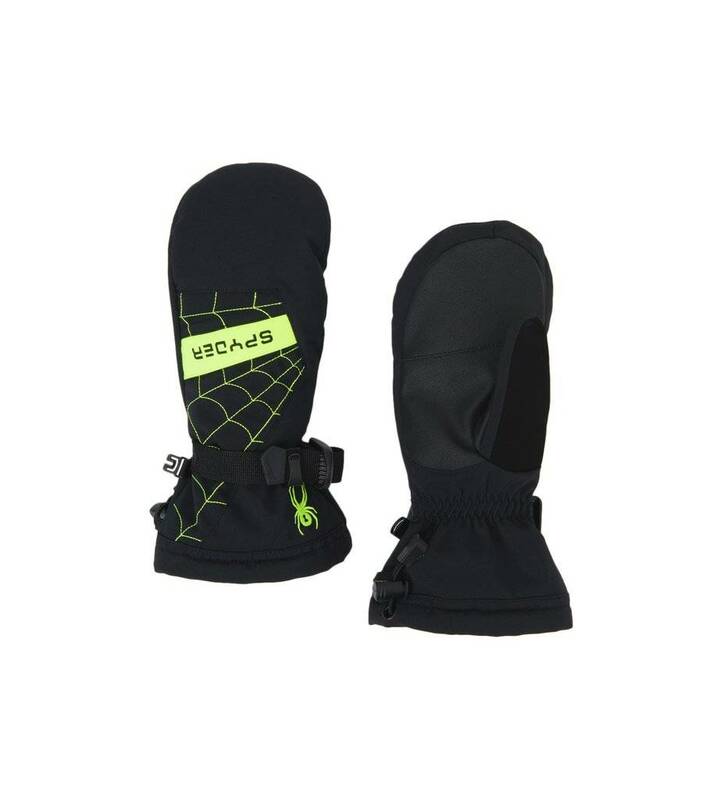 Complete the look with these top quality Spyder boys ski mittens - because sometimes fingers need each other! 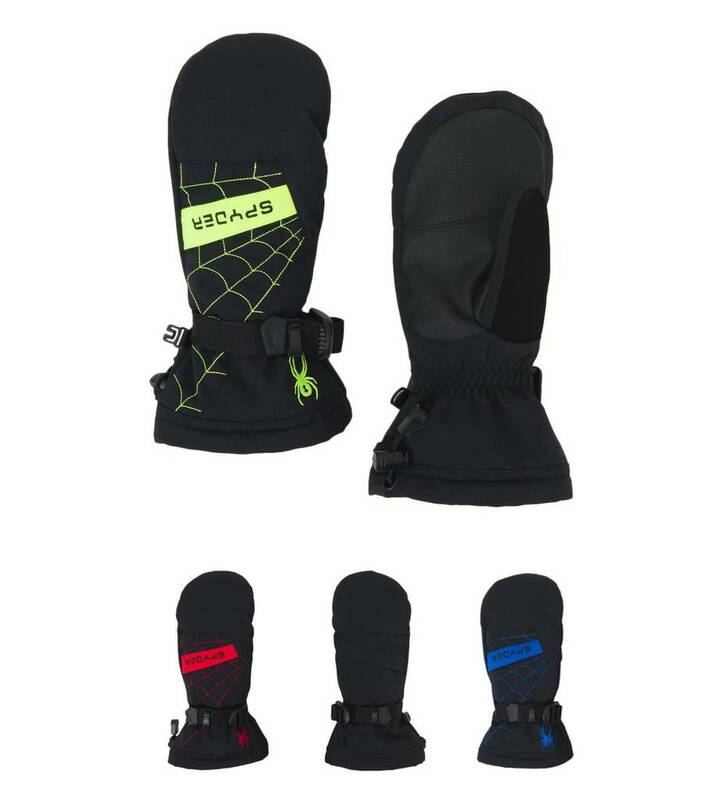 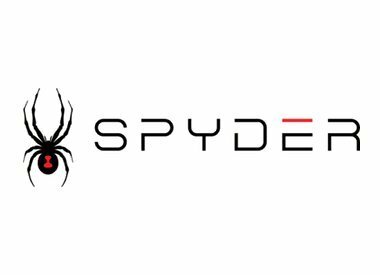 Spyder offers the same topnotch features as the Overweb Glove in a super cozy mitten with custom tough-guy Spyder graphics. 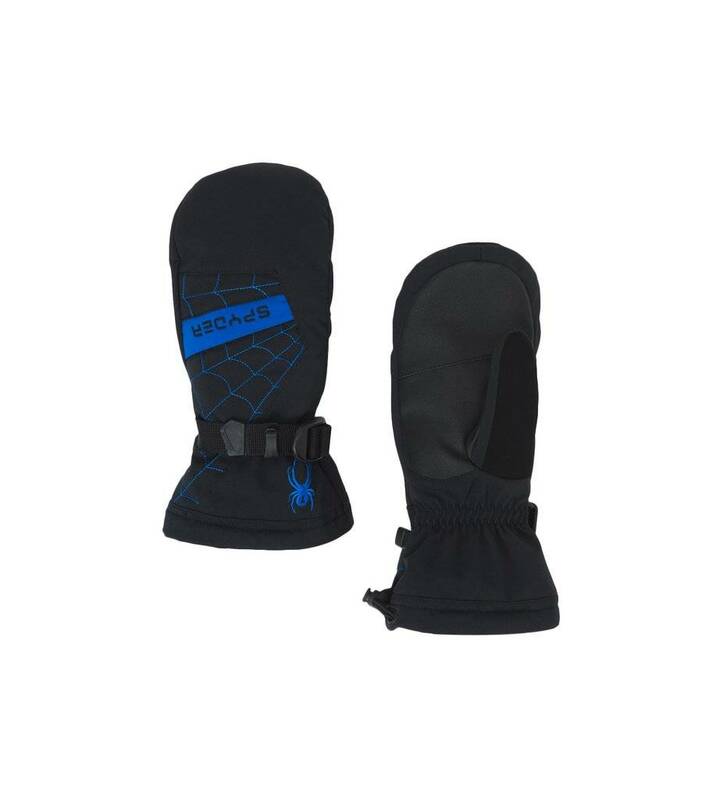 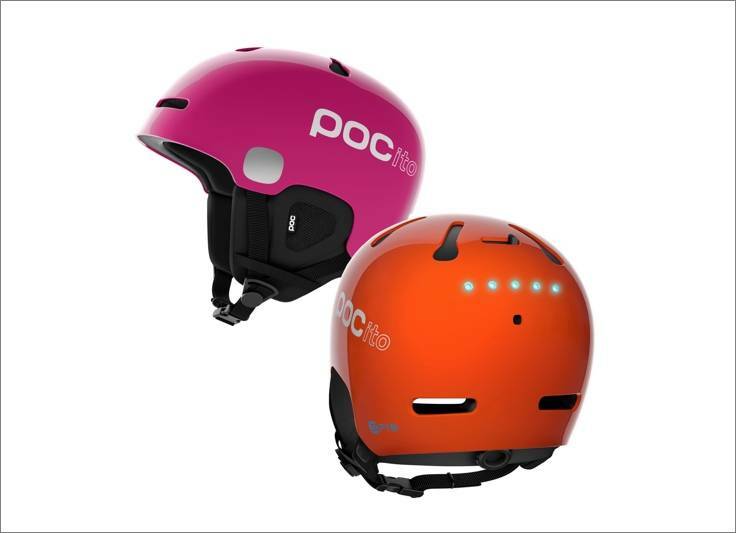 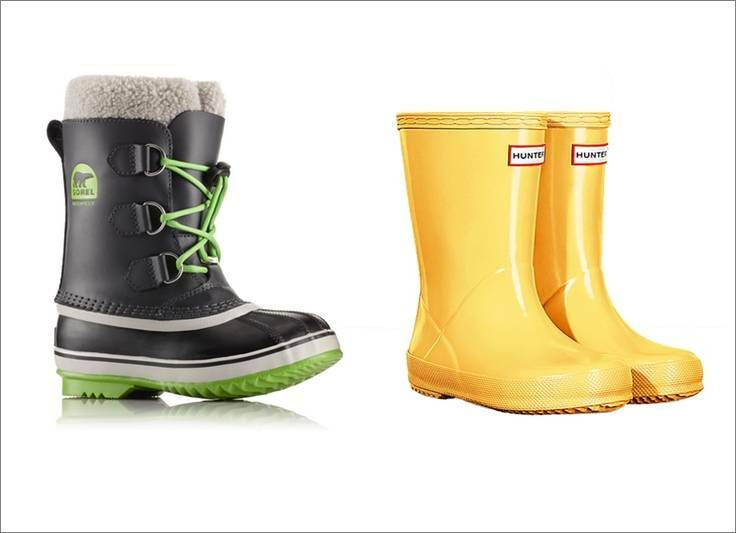 It’s breathable, waterproof and warm, with its Spyder Xt.L insert, 10k/10k HydroWEB and Spylon DWR fabric, and 200g ThermaWEB insulation.